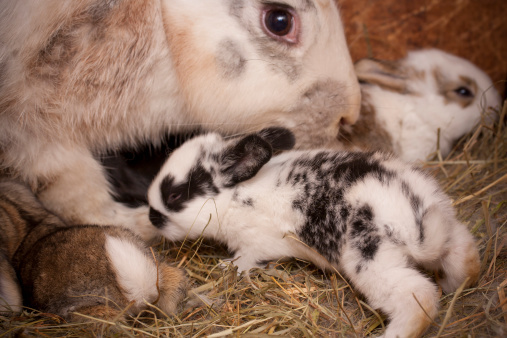 If you are concerned that a momma rabbit has stopped caring for her baby bunnies there are many things you need to be aware of. Whether you decide that you are going to try and care for them yourself, are deciding whether or not to call professional help or are just ensuring that you are right in your doubts, this blog will help answer all of those questions. 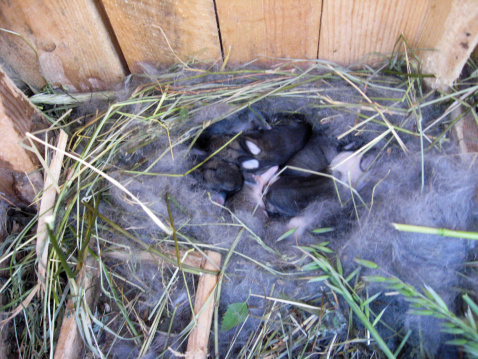 Keep reading to learn how to take care of a baby bunny if the mom won’t do it herself. Wild babies of any kind can be absolutely adorable. They tug on our heartstrings and their innocent squeaks make them irresistible. With all this cuteness going around we need a voice of reason to step in and help us manage our emotions and our consequences of the actions they may cause us to do. Do you know how to care for wild baby bunnies? Keep on reading to find out more! Rabbits are very social creatures. Once spayed or neutered they are very accepting to sharing just about everything, including their food. Once we take that competitive nature out of them they will bond into lifelong buddies. 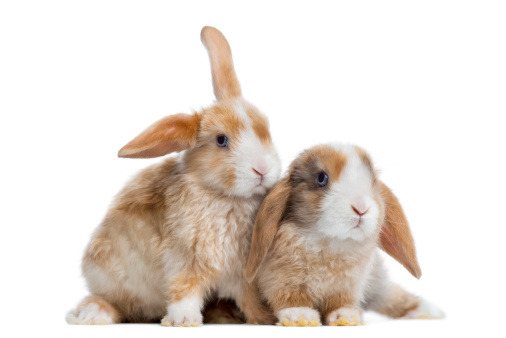 In fact, the sharing process can be a crucial part of their bonding and general rabbit care.Let's learn why rabbits need friends. 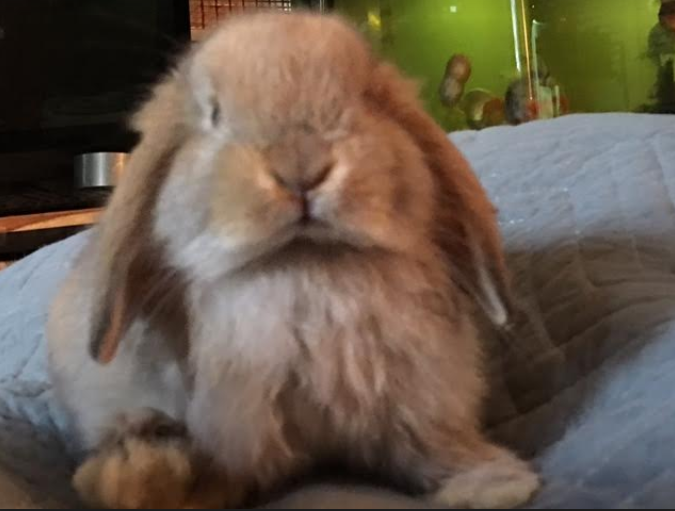 Congratulations your little bun is pregnant! 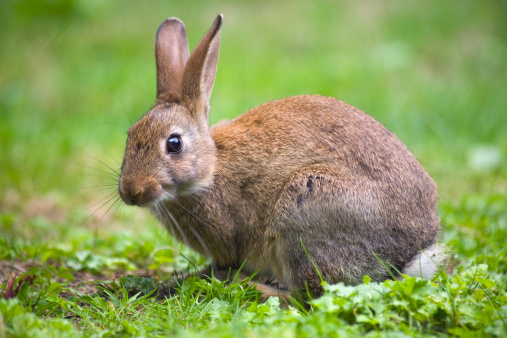 Do you know how to provide the proper rabbit care for her? There are some things that you should know about pregnant rabbits and the process of what will happen. This will ensure that the pregnancy and delivery of the babies is successful. Keep reading to learn what to expect when your rabbit is expecting.